Most programming for Sirens is conceived and presented by attendees. We’re able to support presentations in a number of styles; you can see more about what those are on the presentation proposals page of the Sirens website. As you work on a proposal idea, we encourage you to focus on fantasy, particularly women in fantasy. We’d also love to see proposals related to hauntings—and remember that ghosts are merely the tip of the iceberg! Past lives, future fears, dreams, visions, prophecy, spirits of all kinds, and persistent memories are just a few of the ideas we hope you’ll explore. While you’re pondering, please feel free to check out the programming section of the Sirens website. We’ve also started a brainstorming thread on the message boards. Proposals are due May 14, 2014. Within our focus on fantastic women, each year Sirens features a fantasy-related theme—and in 2014, that theme is “hauntings.” The traditional ghost story, of course, has decidedly feminist roots, but we’ll also be examining the topic more broadly: namely, what it means to be haunted. To further our discussion, we have invited three guests of honor, each of whom writes powerfully and reflectively about hauntings: Kendare Blake, Rosemary Clement-Moore, and Andrea Hairston. 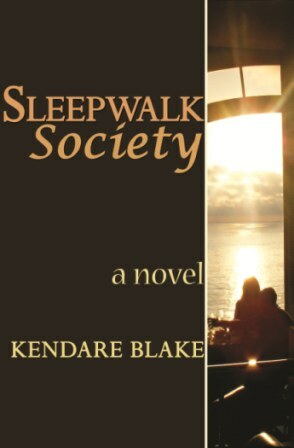 This month, we’d like to highlight Kendare Blake. 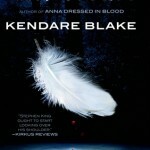 Kendare Blake’s most recent work, Antigoddess, is the first in a trilogy about Greek gods and reincarnated heroes and received a starred review from Publisher’s Weekly. Her short fiction has appeared in numerous markets, including the Momaya Press Annual Review and Mirror Dance. 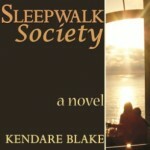 Kendare’s debut novel, Sleepwalk Society, deals with four friends coming of age post 9/11. 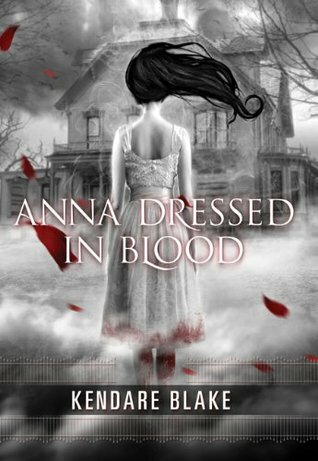 Both Anna Dressed in Blood and Girl of Nightmares are young adult horror chronicling the life of Cas Lowood, a teenage ghost hunter who falls in love with the dead girl he was supposed to kill. 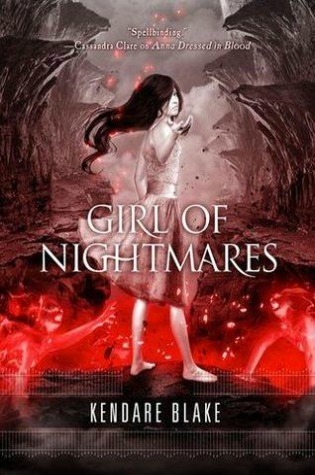 Girl of Nightmares made the Kirkus Best of Teen 2012 list. 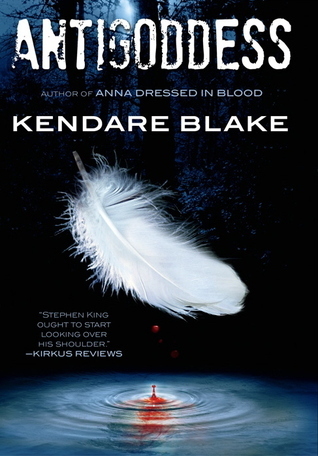 Kendare is a graduate of Ithaca College in Ithaca, New York, and received an MA in creative writing from Middlesex University in London, England. For more information about Kendare, please visit her website, her blog, or her Twitter. For those of you who have volunteered, thank you! More information will be on its way to you later this month. We love to get news about fantasy book sales and new releases, links of interest (especially links we might have missed), interesting art, and so on. Your contributions are very much appreciated! Please send your news, or news that you’re excited about, to (help at sirensconference.org). 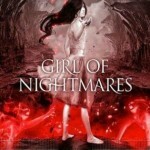 Cold Fire by Kate Elliott is out in audiobook, joining Cold Magic. Cruel Beauty by Rosamund Hodge is out January 28, and there is an excerpt here. An excerpt from Tropic of Serpents by Marie Brennan, out March 4. Nnedi Okorafor: African Science Fiction Is Still Alien. SF Signal: Books We Can’t Wait to Read in 2014. Nominations are open for the Carl Brandon Awards (works must have been published in 2013) – see here for more information. Andrea Hairston received the 2011 Carl Brandon Kindred Award for her novel Redwood and Wildfire. See here for this and more awards. Haunted Holidays: Scary Lady Writers. 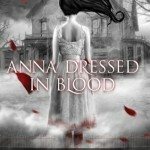 Andrea K Höst’s Keeper Bookshelf/Women Write SFF. io9: All the Essential Science Fiction and Fantasy Books Coming in 2014. Inscription Magazine publishes short-form diverse YA SFF. Director named for film version of Laini Taylor’s Daughter of Smoke and Bone. Letters by Mary Shelley found in archive. Cybils Awards: Finalists in elementary/middle grade and young adult speculative fiction. Rocks fall, nobody dies on the Benson Bridge at Multnomah Falls.